Odia on Thursday became the sixth language of the country to get “classical language’’ status after the Union Cabinet conceded a long-pending demand for putting it in the same league as Sanskrit, Tamil, Telugu, Kannada and Malayalam. Following demands, the Union Cabinet today gave its approval for putting Odia in the list of classical language. The Union Cabinet today gave its approval for classifying Odia as classical language. This will give impetus to scholarship in this language. 1. Two major annual international awards for scholars of eminence in the concerned language. 2. A `Centre of Excellence for Studies in Classical Languages` can be set up. 3. The University Grants Commission can be requested to create, to start with at least in Central Universities, a certain number of professional chairs for classical languages, for scholars of eminence in the concerned language. 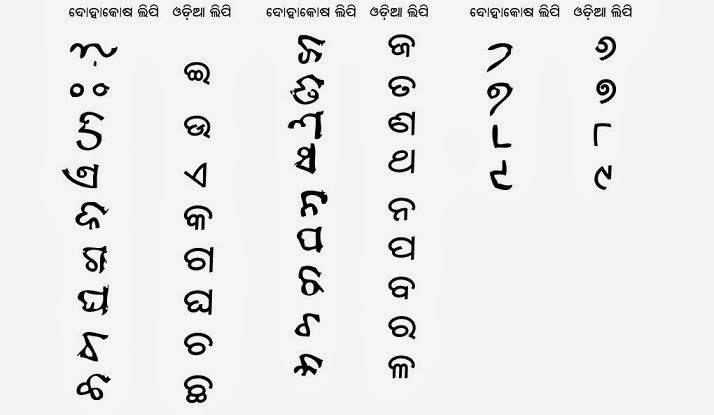 There has been a demand that Odia, which is one of the oldest languages and has no resemblance to Hindi, Sanskrit, Bengali, Telugu, etc., be declared as a classical language. So far Sanskrit, Tamil, Telugu, Kannada and Malayalam have been declared as classical languages.